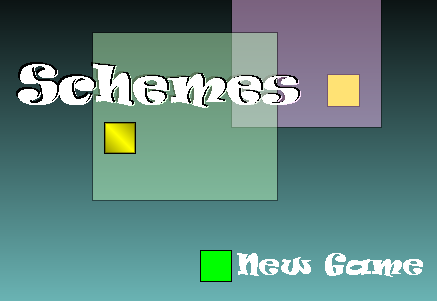 Schemes is still a proto-type with many ideas to make the game more interesting. It is simple and fun to play! Click on the store to get yor copy! See if you like it. If so I will continue to finish the game.